Rob Ellsworth - HS Physical Education / Outdoor Rec. 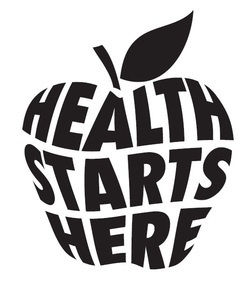 This class explores topics related to today’s students and health concepts. In the past the class has explored mental disorders, relationships, nutrition and drug education. The student’s in class also complete Cardiopulmonary Resuscitation using guidelines provided by the American Red Cross. Upon successful completion of CPR students will receive a certification card that will be valid for two years. This class is a requirement for High School graduation.